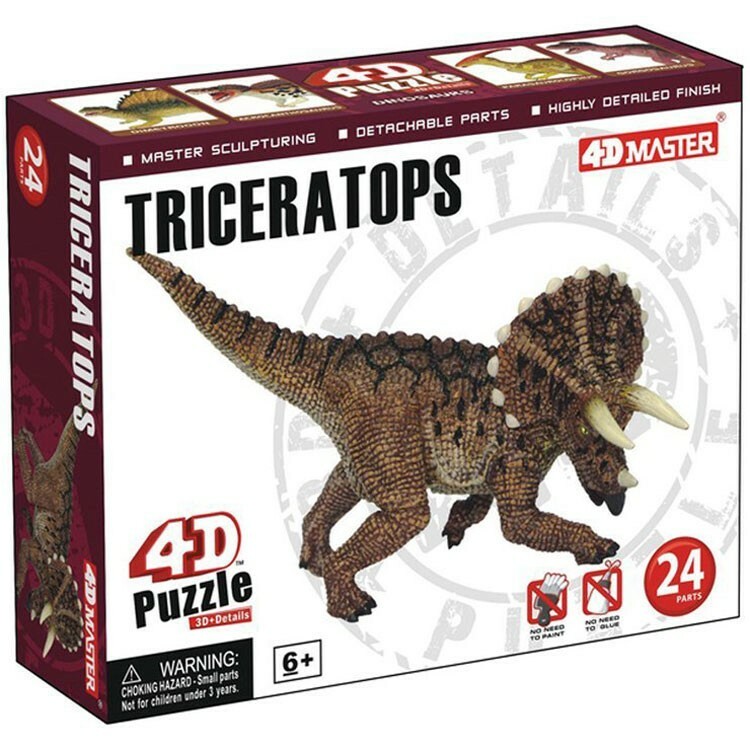 This 3D dinosaur puzzle model of Triceratops will be a unique party favor or educational gift for young dino lovers. 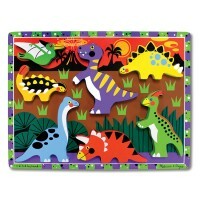 What color was the triceratops? 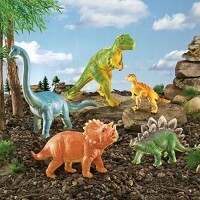 What time period did it live in? 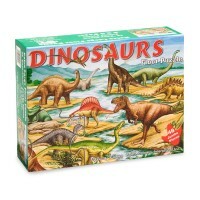 How big was one of kids’ favorite dinosaur? 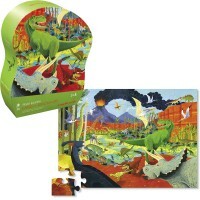 Find out the answer to these questions and others with the 4D Triceratops Dinosaur Puzzle by 4D Master. 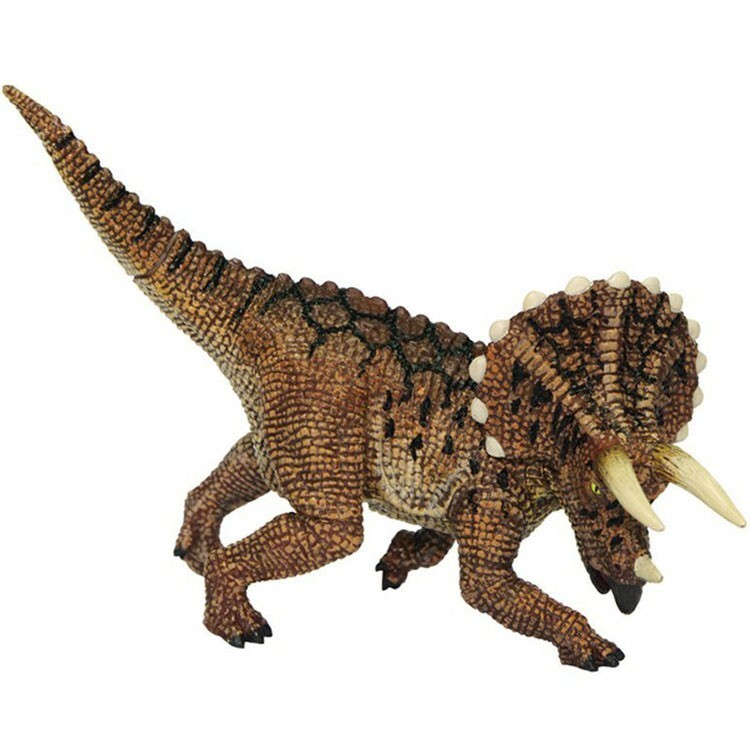 This hands-on paleontology toy contains 24 detailed pieces that assemble together to form a miniature model of a Triceratops. 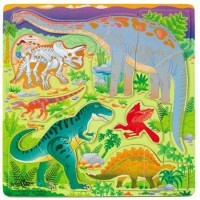 While assembling the dinosaur replica out of the highly detailed, hand-painted parts, young paleontologists can learn about the body structure of the ancient creature. 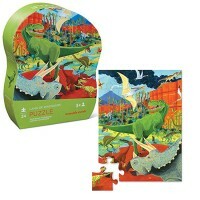 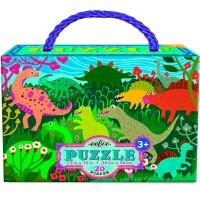 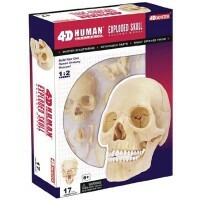 This 3D dino puzzle is 3 inches in length when fully assembled. 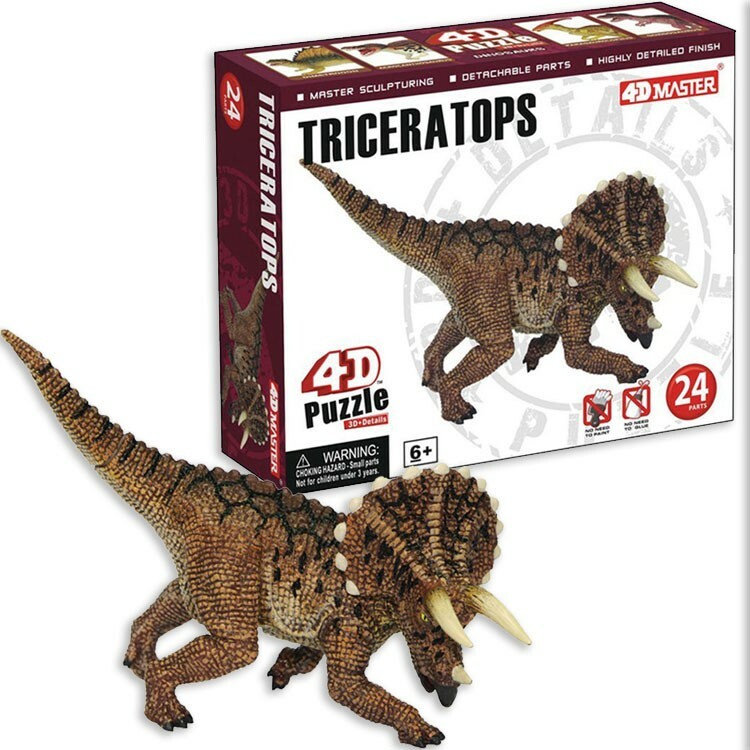 The 4D Triceratops Dinosaur Puzzle from Educational Toys Planet also includes visual instructions on how to put the carefully sculpted parts together. 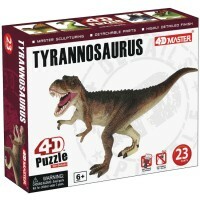 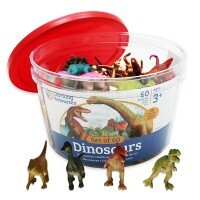 Write your own review of 4D Puzzle Triceratops Dinosaur.